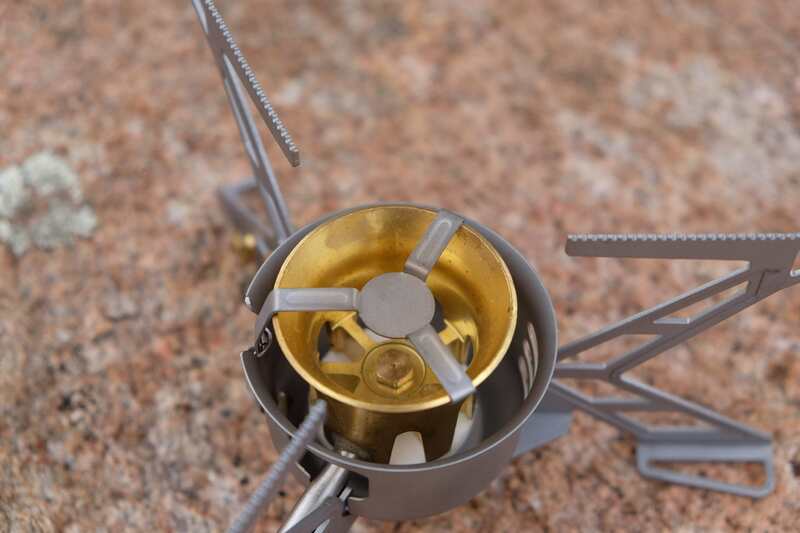 When purchasing a new camping stove there are a number of critical decisions to be made, the most important of which is selecting the fuel source you plan to burn. This is less of a concern if you happen to own a Primus OmniFuel stove, in which case you can burn just about any fuel you can get your hands on. 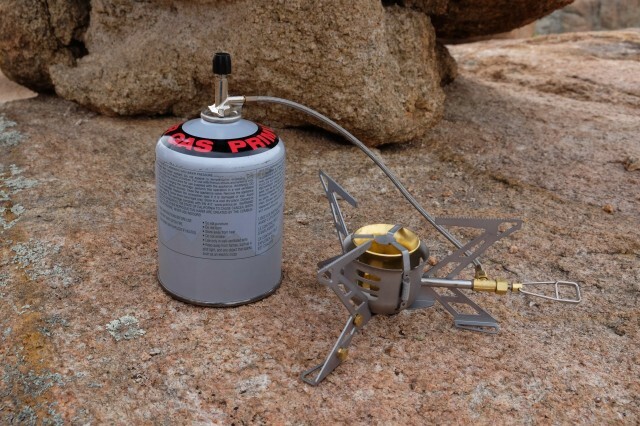 Designed to burn a variety of liquid fuels including white gas, gasoline, diesel, kerosene, and aviation fuel, it also burns compressed cartridge fuels like Primus’ own isobutane/propane/butane cans. For the international traveler, this holds obvious advantages as not all fuels are readily available in all countries. 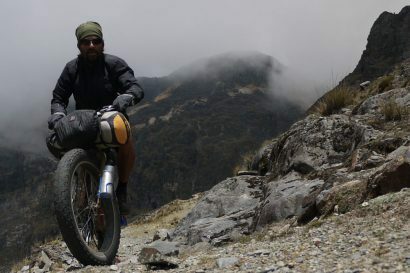 For the last several months I have had the opportunity to test the OmniFuel in a variety of settings using multiple fuels, and I can say with conviction, it delivers on its design mission far better than I expected. At a full pound with the pump (excluding the liquid fuel bottle) the OmniFuel stove is not heavy by any stretch, nor does it fall within the realm of ultra-light stoves. Compromises have to be made somewhere and the OmniFuel trades a small amount of weight for its multi-fuel burning capabilities. 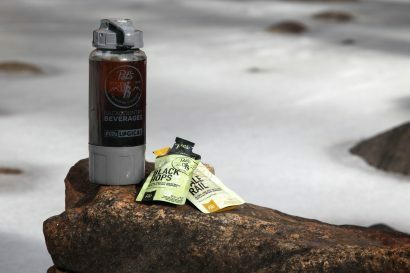 Stoutly built to endure countless cooking sessions in the world’s most demanding environments, it has what I would say is expedition grade build quality. Whereas some stoves are almost toy-like, the OmniFuel is solid, robust, and feels like a backcountry tool should. The heavy-duty nylon case contains the stove, multi-fuel pump, windscreen, and servicing tool. 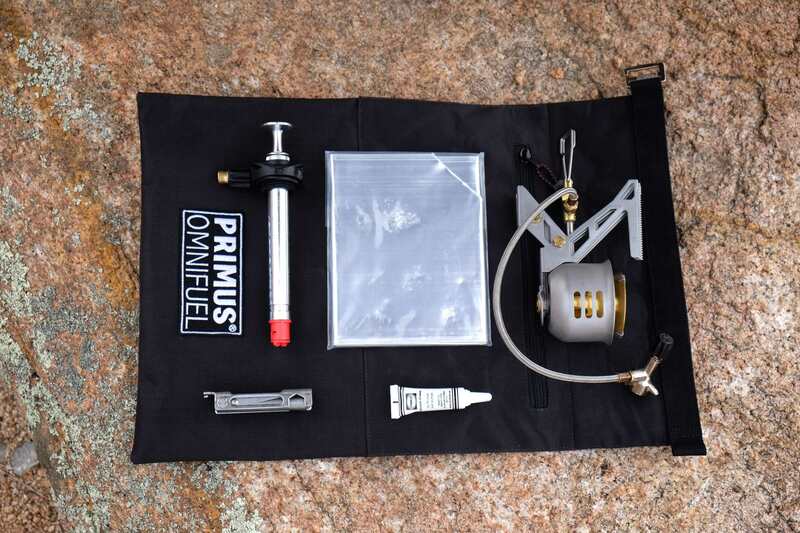 For maximum convenience, I have been using Primus fuel cartridges which contain 25% propane, 25% isobutane, and 50% butane. I have also used the stove with similar cartridges from MSR and Jetboil with equal success despite slight variances in the fuel blends. 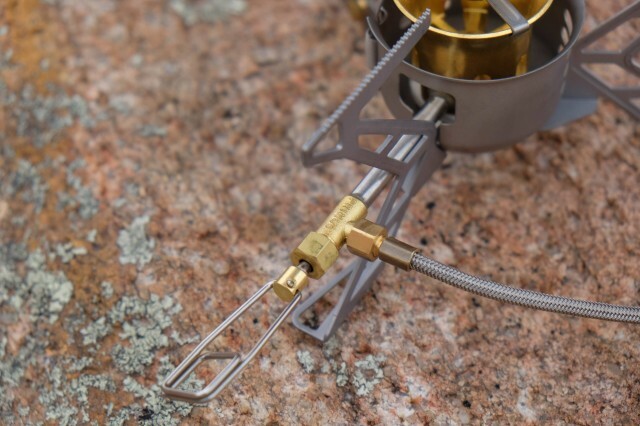 The advantage to cartridge fuel is the ability to quickly ignite the stove with no priming, pumping or other additional steps. 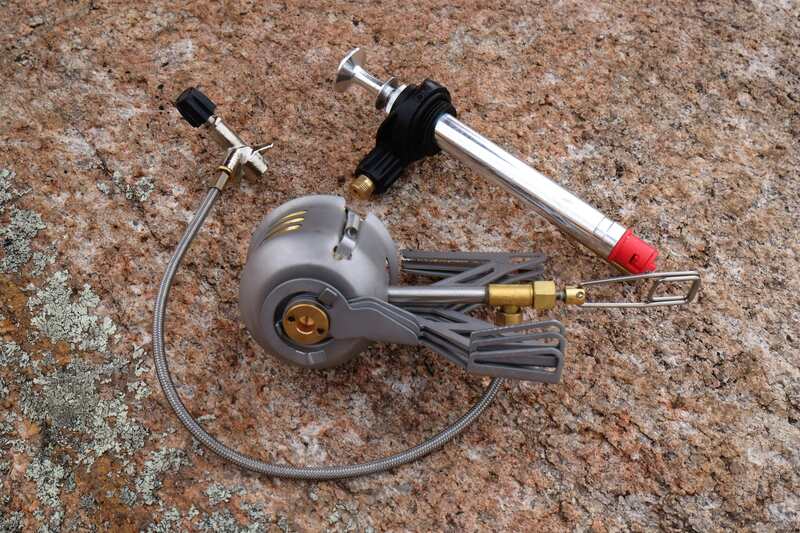 Simply thread the cartridge onto the stove and light the burner. It’s that easy. To burn liquid fuels, the user only needs to implement the fuel bottle and included liquid fuel pump. I tend to avoid burning kerosene or diesel as they‘re relatively dirty fuels and require more frequent stove cleaning and maintenance. Gasoline has the disadvantage of being rather volatile making priming tricky at best. White gas is my standard go-to and not only burns well, it burns cleaner than other fuels. 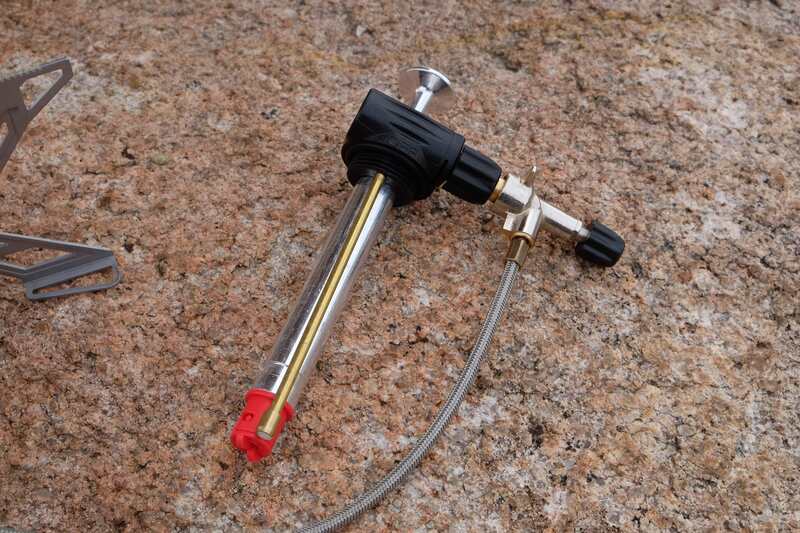 Aside from the multi-fuel benefits, the two additional elements that make the OmniFuel such an ideal cooking solution are the larger than normal pot supports and the variability of the flame for proper temperature control. Simmering rice is the cooking challenge I put before all of the stoves I test and the OmniFuel’s precise flame control allowed me to not scorch my rice, nor did it require constant attention. The stove shoulders a 2-liter pot without feeling overwhelmed or tippy and once the cooking duties were over, it folded up quickly and slipped into its oversized stuff sack. 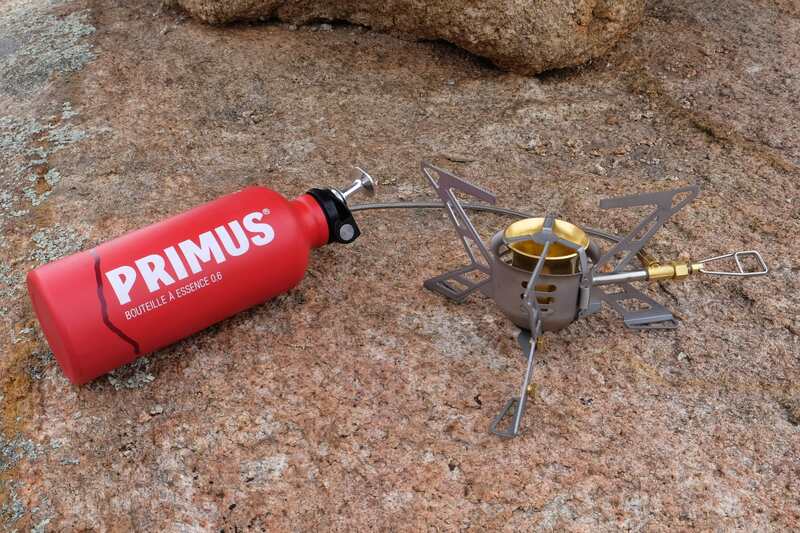 Having tested many Primus stoves over the last year, I’ve come to expect an elevated attention to detail. The OmniFuel is no different and features unique design details that I never would have thought of. For example the critical burner components are held captive to the stove via a small spring retainer as to eliminate the possibility of losing those parts during servicing. The entire stove can be disassembled with the removal of one hex-headed retainer, and the fuel line is covered in braided stainless steel. There is a lot to like about the OmniFuel and I am eager to put it to more use in the coming months. 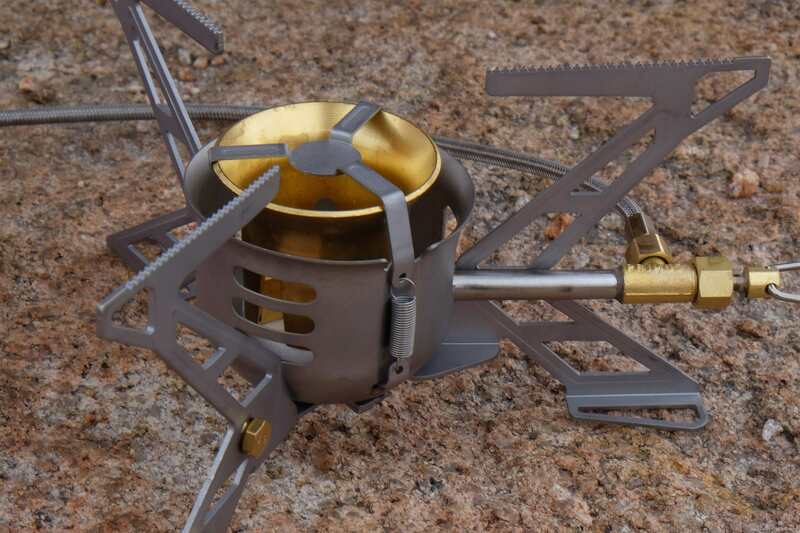 An ideal solution for extended travel, particularly for international travels, it is also a perfect stove for small groups where space and weight are a critical consideration. 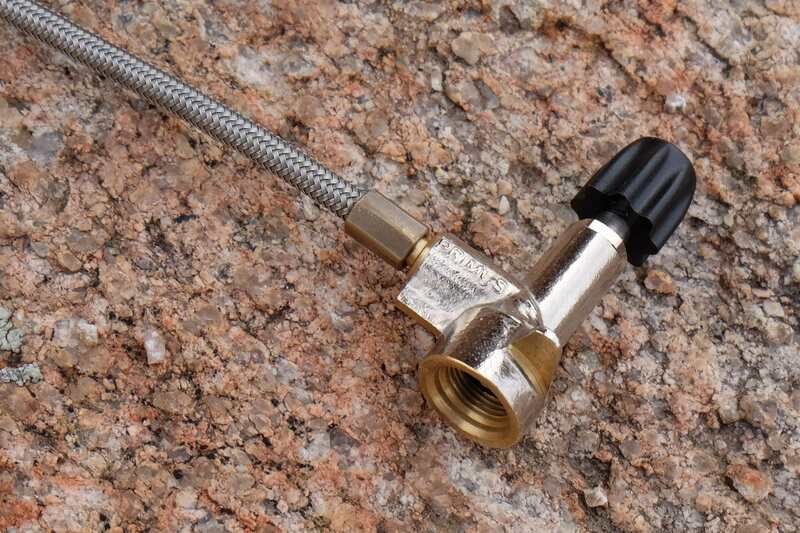 With its ability to boil a liter of water in as little as two minutes, the performance is impressive as is its ability to achieve those boil times at altitude and in colder climates. 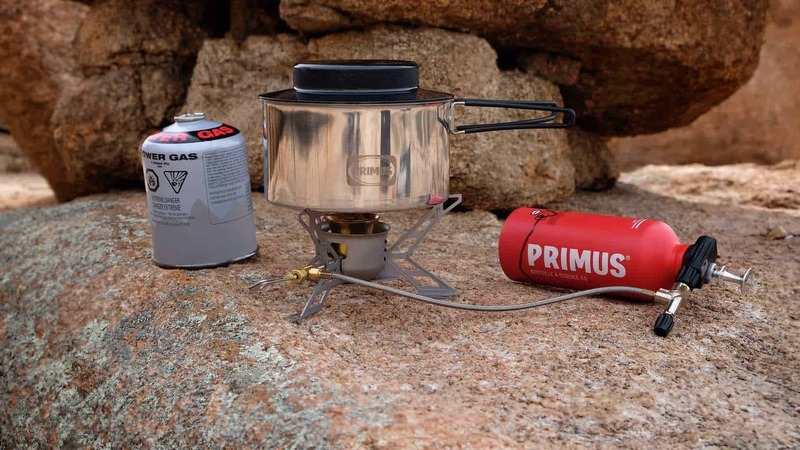 Primus continues to produce stoves worthy of their long and well respected legacy. 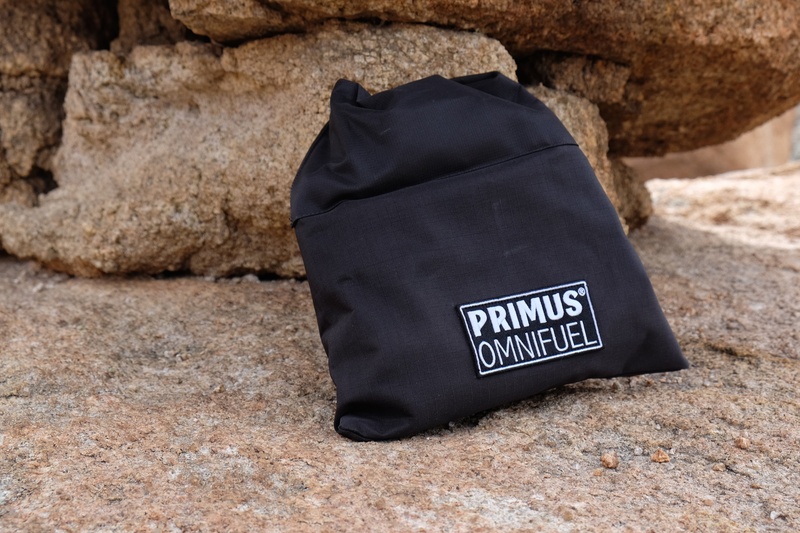 The OmniFuel is one of their best creations to date. 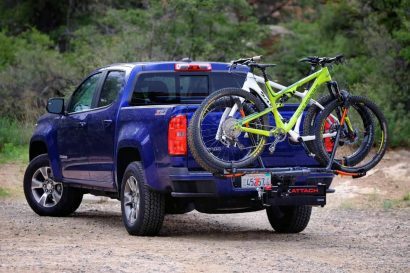 MSRP: $182 with fuel bottle.